At Grandview Children’s Centre we believe every child and youth can live life at their full potential. Every Grandview kid has goals to reach, and dreams they wish to come true – no matter their ability, diagnosis or needs. 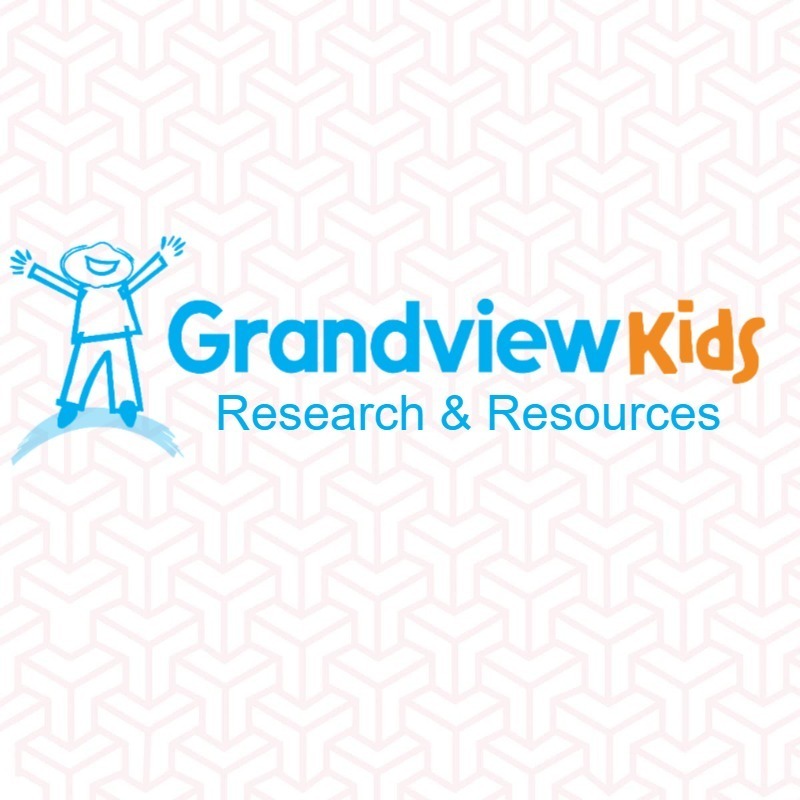 With help from Grandview’s expert paediatric and rehabilitation team, the impossible can become possible.